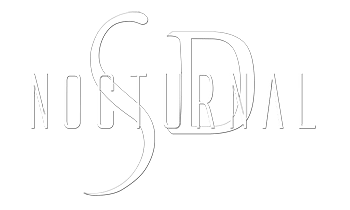 Looking for a great time watching the San Diego Padres Game opening day and weekend ? Check out the Vavi Day at petco park padres opening weekend events. 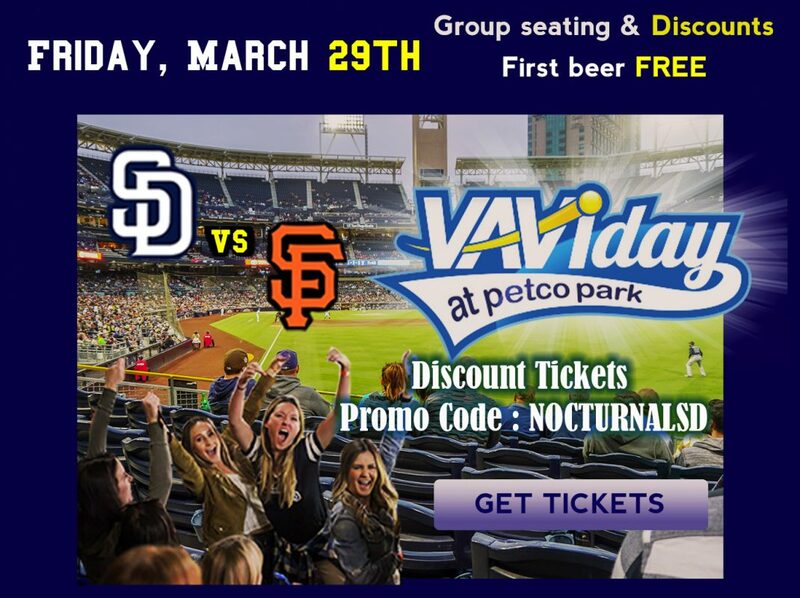 Grab your Vavi Day at Petco Tickets Discount Coupon Code. Purchase tickets and passes for all ages to this event and enjoy some fun downtown at the petco park padres games. This year the San Diego MLB games will be starting March 28th 2019 . After check out the game on the Moonshine Flats The Deck downtown . Padre Game Tickets, Seats, and drink tickets ! The opening game with the Padres against the Giants that everyone has been waiting for is almost here ! Grab tickets today for the Friday March 29th Game. Moonshine flats after party opening day Padre game with vavi ! Opening day at padre stadium aka petco stadium in downtown san diego will be one for the books don’t miss the world champion giants vs the padres.